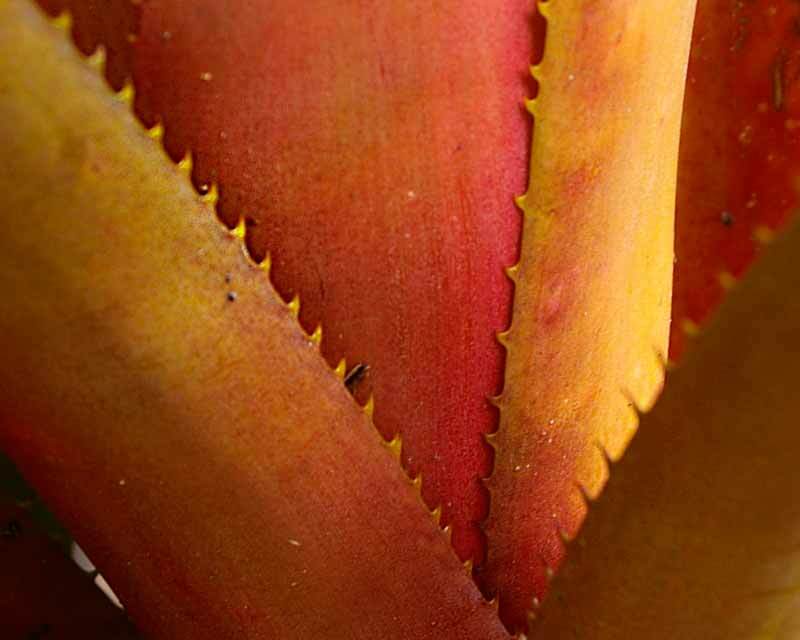 Aechmea gigantea - has leathery spiney leaves that become more yellow and orange when planted in full sun. 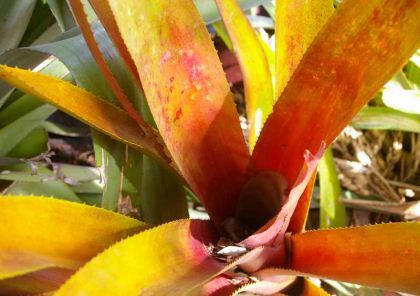 Aechmea giganticea is a perennial bromeliad that is native of Venezuela. 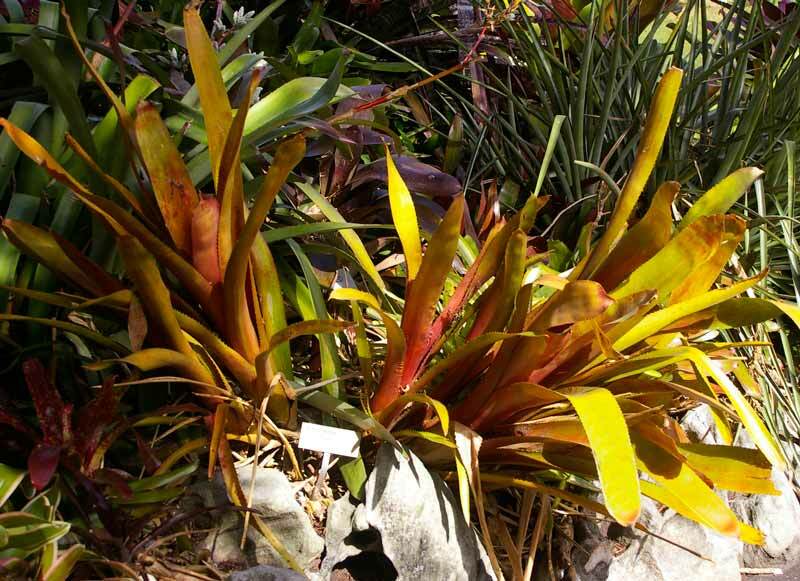 It is an upright plant with leaves that are pale green and turn to yellow orange when planted in full sun. The flower consists of a large cluster of pink bracts and pale pink to cream flowers borne from a central spike. The flowers can last for several months. This species seem to be rarely cultivated, growers preferring other species like Aechmea blanchetiana. Soil: When planting in soil make sure that you don't plant them too deep as this can cause the plant to die.